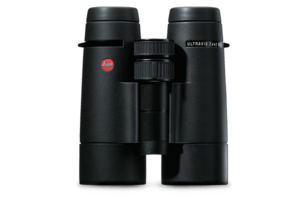 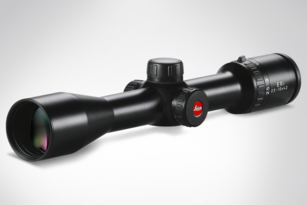 With their compact, rugged aluminium body and robust mechanical construction, the riflescopes in the Leica ER i series are safe and dependable companions in the field. 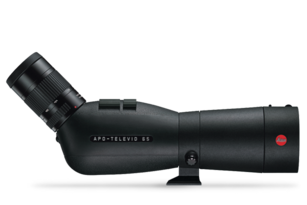 The short eyepiece and the long tube provide plenty of latitude for precise mounting on every kind of rifle. 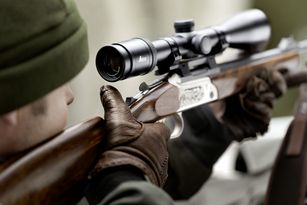 A long eye relief of 10 cm makes them ideal for use with larger calibres. 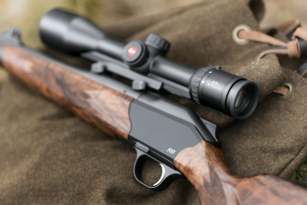 All Leica reticle designs have been developed and tested by fieldsportsmen and are located in the second focal plane. 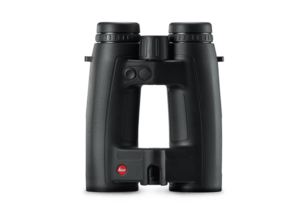 An exceptionally long eye relief of 10 cm ensures your comfort.